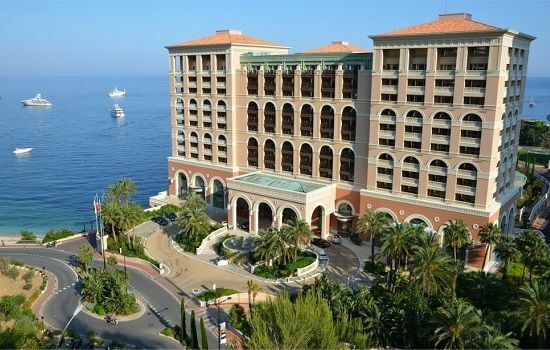 The Monte Carlo Bay Hotel & Resort is located just outside the hustle & bustle of casino square, yet still close by to everything Monaco has to offer. 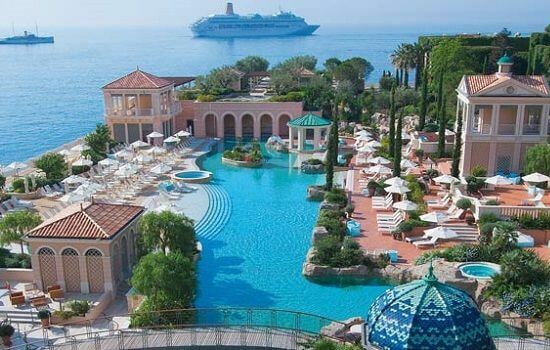 It is set around a glorious lagoon style pool, which takes up much of the grounds along the Mediterranean sea front location. 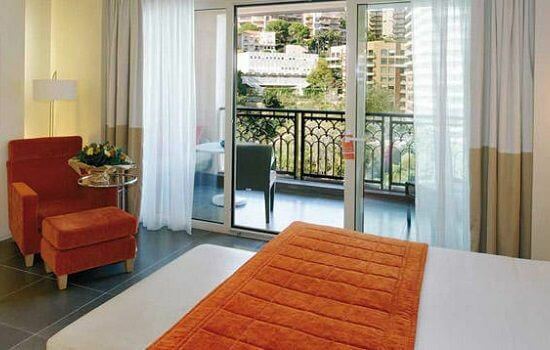 Most of the 334 rooms & suites provide glorious sea views from the rooms themselves. Throw in a number of great indoor & out door restaurants, plus the world famous Jimmy’z nightclub and the MC Bay makes for a wonderful home, away from home.